Military training is no longer just about troops learning to work with each other. It’s about learning to utilize new, cutting-edge technology for the most comprehensive training possible. 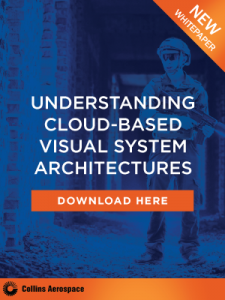 Today, many training programs deployed by the various military branches include an augmented reality component, whether it’s for increased training realism, cost savings or time efficiency. And with the adoption of new programs and technologies that help warfighters actually train how they fight, outdated and inefficient computer-based training programs are being phased out. Robert Scoble and Shel Israel reflected on how augmented reality and wearable technologies are powering the “fourth transformation” at the recent GEOINT Symposium. Beyond streamlining parts of everyday life for consumers, augmented reality and wearable technologies show great potential in reshaping the structure of military training. NGA Director Robert Cardillo explained at the GEOINT Symposium that military leaders have reached a crossroads and must decide if they want to adopt the leading technology out there or continue to trail in innovation as they have in recent years. 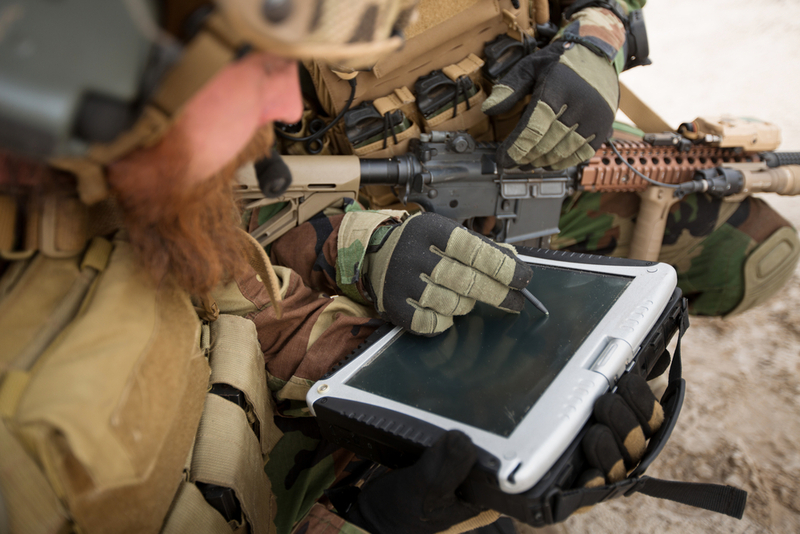 With the rising technology adoption in the training phase, the Armed Forces have become increasingly reliant on automated, computer-based training programs for both service members and civilians. However, the Navy and Air Force are taking additional steps to eliminate computer training programs that are ineffective (like suicide prevention or sexual assault) or no longer relevant in an effort to minimize “administrative distractions.” Instead, they would like training programs to be more engaging and personalized and they plan to accomplish that objective through more intuitive and effective virtual training environments. The Office of Naval Research (ONR) is adopting augmented reality training tools and created the Augmented Immersive Team Training (AITT) system that combined technologies “with a laptop, software, battery pack and quadcopters to support forward-observer training in live field environments,” according to AFCEA’s magazine, Signal. The program is currently being used by a Marine Corps unit and allows them to gain more training time by minimizing travel time and enhancing force-on-force training. A new training and simulation facility from BAE Systems leverages augmented and virtual reality along with gaming technology to create an advanced learning platform for military pilots. This training platform is capable of transforming into several different aircraft cockpits and can create complex mission scenarios. Program leaders explain that the system will not only save military leaders time and money, but will also engage pilots and engineers at a higher level than traditional classroom or textbook learning. The U.S. Navy has selected Rockwell Collins to create a training system for the E2-D Advanced Hawkeye aircraft. Rockwell Collins also plans to assist the Navy in addressing obsolescence concerns and will “provide integrated interoperable devices, technical data, training and logistics support to the branch,” according to Executive Biz. The new training program will assist warfighters in preparing to operate an aircraft that aims to increase battlespace awareness.